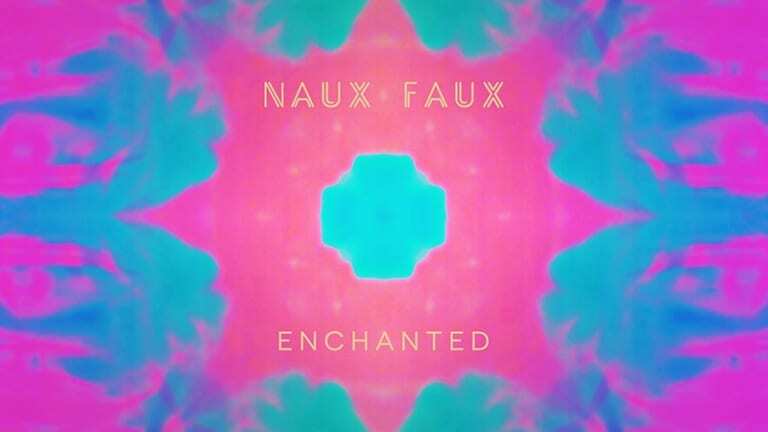 Bassnectar has joined forces with Sayr to release their debut EP for their new project called Naux Faux. 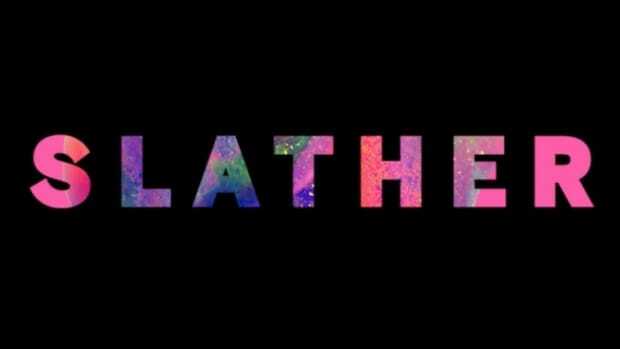 The debut EP has been released on Amorphous Music. 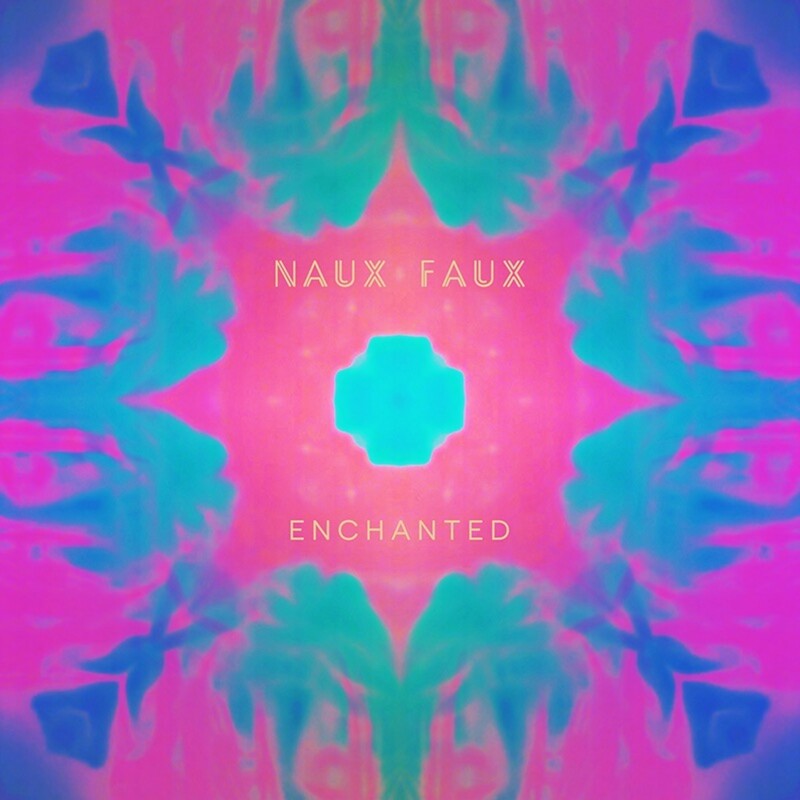 Bassnectar and Sayr&apos;s debut EP, &apos;Enhanted&apos; as Naux Faux. 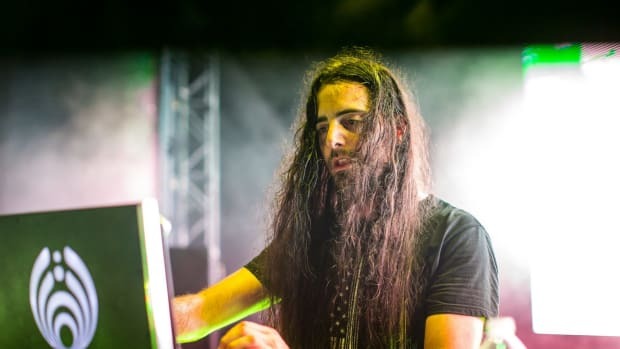 Dubbed Enchanted, this extremely diverse, seven-track EP takes a nostalgic journey back to the 1990s for an immersive collection of burgeoning EDM sounds from Bassnectar himself. The reminiscing kicks in immediately and is transparent throughout. 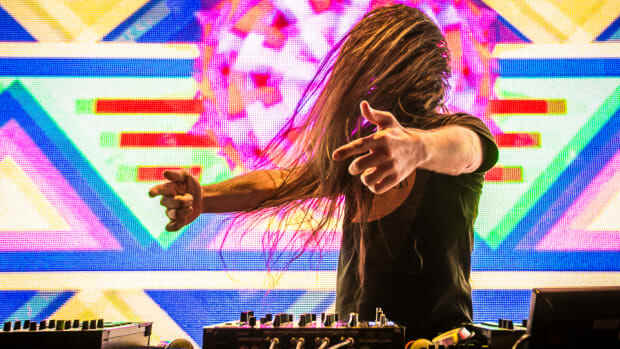 Listeners may be reminded of Bassnectar&apos;s early career during his moon parties in Santa Cruz. A throw back to my roots in late 90&apos;s downtempo electronica: fans of &apos;Mesmerizing The Ultra&apos; will love this side project with one of my best friends, Sayr. 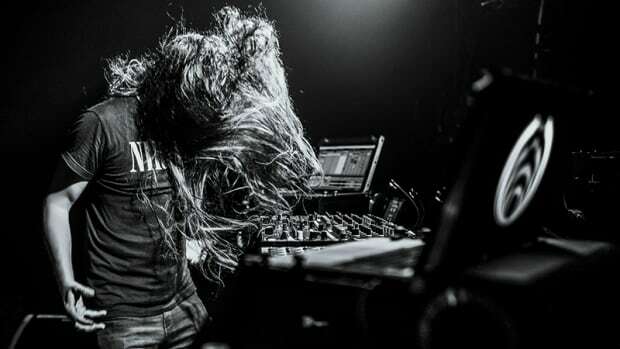 During a two day event, Bassnectar is hosting the first of four seasonal gatherings beginning on March 30. 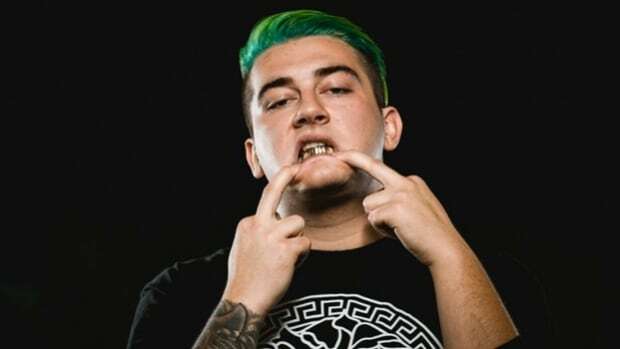 The event will take place in Chicago&apos;s Stephens Convention Center. Artists like Rezz, Troyboi, TOKiMONSTA, Ivy Lab, Danny Corn, and Andrelien will be the acts that will make appearances during the event. You can find more information and purchase tickets here. 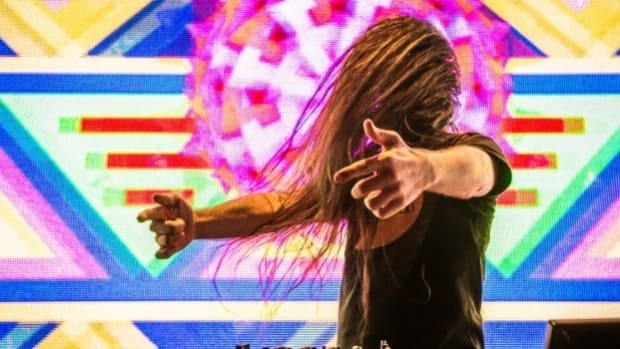 Basssnectar excites fans with the news of an upcoming EP.